The second most popular activity within the group is cycling. 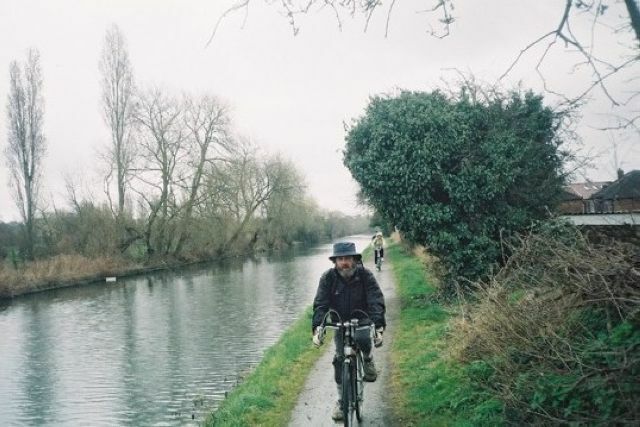 There is an increasing number of cycle paths on roads in UK cities as well as many off-road cycle paths. 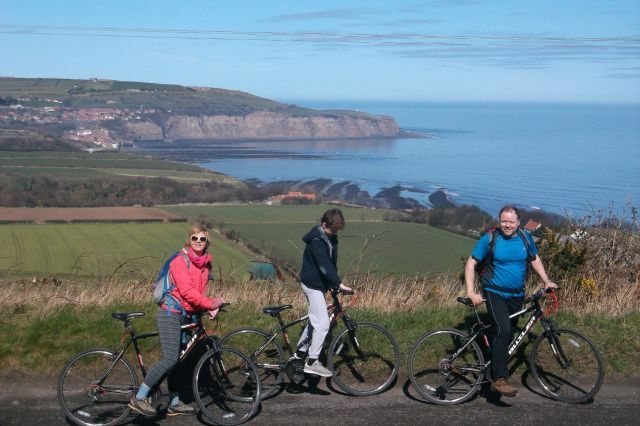 There is a national cycle network offering long distance paths for cyclists. For the really enthusiastic many off-road alternatives exist to do more challenging 'mountain biking'. Bikes are designed for different purposes. The "Rough Guide to Cycling in London" offers the following advice on bikes. Spending less than £300 on a bike is probably a false economy and function and comfort should be the top priority when choosing a bike. Street and City bikes offer good modern alternatives to Mountain bikes if you only want to do a little off road cycling. Comfort and Touring bikes are probably the luxury end of the Hybrid bike. Mountain bikes are described as "the Land Rover of the cycling world". "Road specific" bikes are recommended for on road cycling - this could be a mountain bike frame with rigid forks and slick road tyres. Independent specialist bike shops are recommended rather than chain stores, mail order and supermarkets. Safety helmet, lights, puncture repair kit, pump, padlocks, gloves, reflective clothing etc probably required before long. Bikes will need some maintenance by you if not professional. Information available from www.bikemagic.com and www.whycycle.co.uk and Cycling Plus, What Mountain Bike? and Singletrack magazines.